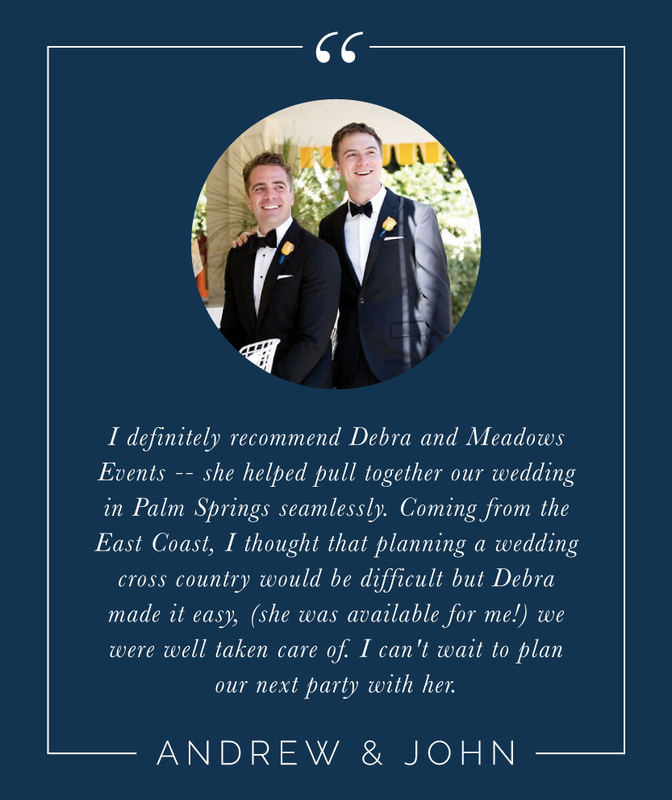 I’m Debra, and I create event experiences that guests will never forget. I’m based in Los Angeles, but I’m always excited to experience new places and infuse the local culture of a destination into the events I design. Some of my favorite spots so far have been Southern California, Maui, Costa Rica and Tulum, Mexico.. When I’m not working on events, my jam is Sundays at Farmers Markets, planning my next road trip or getting puppy love from my nephews Bosley and Yoda! I’m so happy you stopped by, we’d love to meet you! We’re so happy you stopped by. If you’re interested in our services and want to know how we can help, all you need to do is fill out the short form below. Then we’ll schedule a short phone meeting! Thanks again and I hope to meet you soon. Debra has more than ten years of event-producing experience. She attended California State University in Long Beach, then started working in entertainment marketing. She ventured to corporate planning and the tourism/hospitality sector. While she was working at The Walt Disney Company, she developed a side business that eventually flourished into her career and greatest passion. Her expertise is accented by her passion for travel. Her favorite vacation and event planning sites are Southern California, Maui, Costa Rica and Puerto Rico. She is drawn in by the great need to explore this big world, and is motivated by helping others plan events across the country, or internationally. She is learning to speak Spanish and could eat sushi every day. Some of her favorite things are local flea or farmers markets. She delights in the smaller things in life, which translates well to the intimate events she plans. Her favorite day is Sunday, especially when it combines with a coconut milk chai latte. She values time, as it ticks by quickly. She relishes in every moment of life, knowing what really matters – family, friends and love. She strives to provide couples and busy professionals with extra time to enjoy their loved ones, as she takes care of the behind-the-scenes work of planning the perfect event, so you can tell your personal, beautiful story without all the stress.